Many incidents in the last year led China to introspect and consider the issue of 'Good Samaritans' and 'saving the other'. The story of Zhang Lili made her an undisputable hero in the middle kingdom. 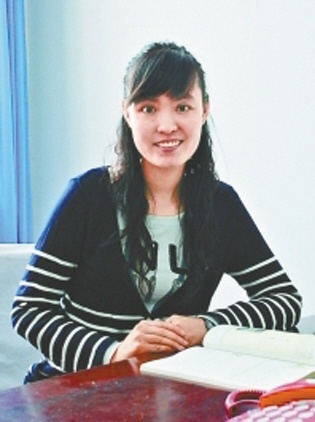 Teacher Zhang jumped and saved two pupils from the wheels of a car, rescuing the children and leading herself to a critical medical condition. Residents rush to visit her, netizens send their blessing and the media is expounding the scope of this story, narrating Zhang's background and intensifying her hero image. In the split second when children's life was at danger, when there was no time to think and certainly not to hesitate, Zhang Lili spared no effort to save the children from disaster. She lost her two legs. 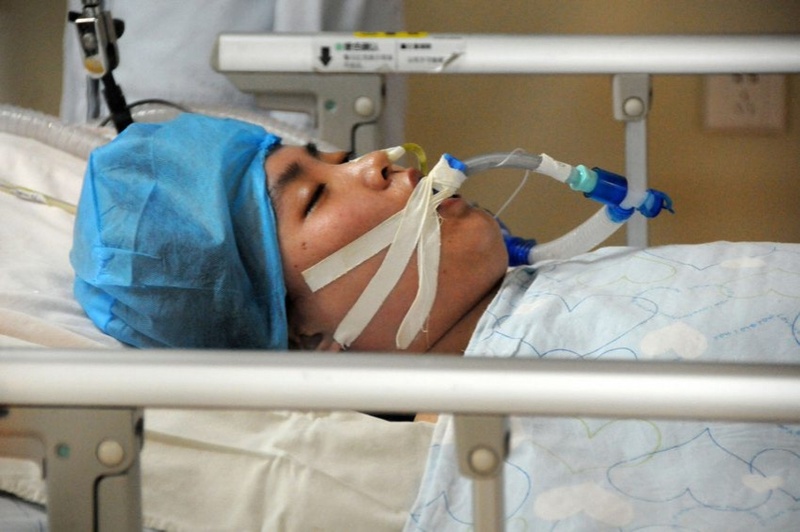 The car accident was accidental, but Zhang Lili's deed, sacrificing herself to save lives, was not accidental. In the last few days, reporters unceasingly look for the sources for this deed, inquiring friends, teachers, workmates, pupils... every person carries a different version of Zhang Lili in ones heart. Since receiving the news on May 13 that Zhang Lili was transported to the Harbin hospital, many townspeople have rushed to the place to pay a visit. In these days, many enthusiastic readers call the newspaper, asking about Zhang's health. People are all worried for the condition of teacher Zhang and wish to do something for her. Zhang's high school teacher Li Feng also paid a visit. Teacher Li said: "I believe that Zhang can overcome this challenge. She put the pupils' security in the first place. As her former teacher I am proud of myself." Zhang's workmate Zhang Yuzheng said: "When I started to work, Zhang Lili always helped me enthusiastically. She is mostly a happy and optimistic person. Other teachers and pupils have very warm feeling to her and like to be at her presence.